Hello readers! 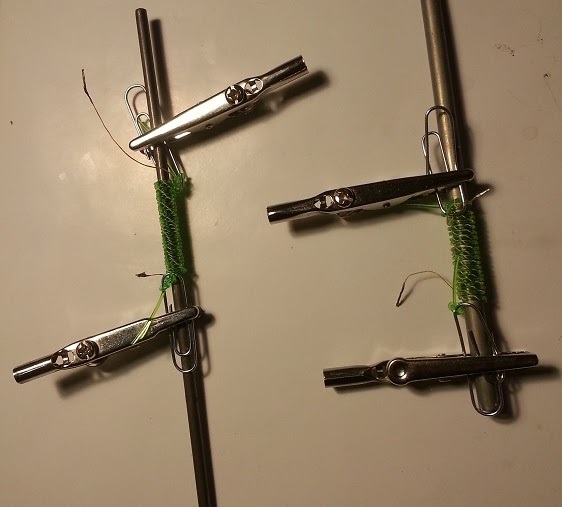 I've finally taken everything that I know (or think I know) about nylon monofilament artificial muscles and rolled it up into one page that I hope can serve as a fairly comprehensive how-to and a handy list of related resources. If I run across any new discoveries, I'll be adding them there as time goes on. You can read the page here: http://writerofminds.blogspot.com/p/nylon-fishing-line-artificial-muscle.html It will also be perpetually available under the "Special Treasures" heading in the right-hand sidebar.